Surrounded by mountains and lakes, this 2.5 acre property is the perfect place to get away and enjoy the piece and quiet and enjoy nature! 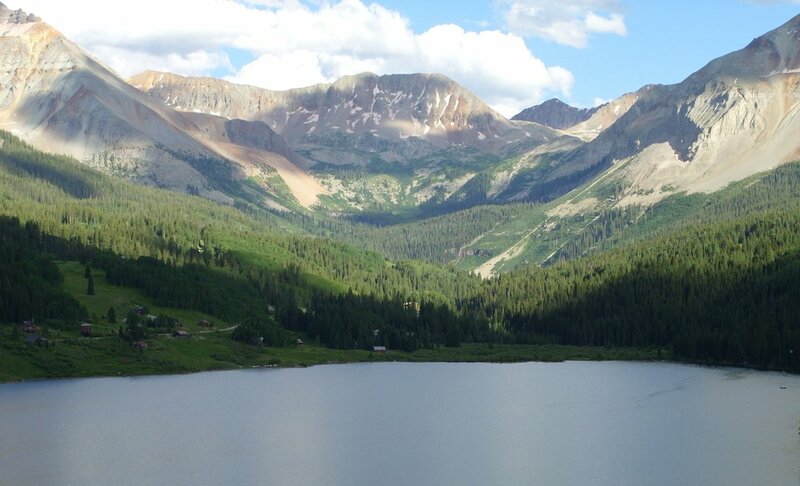 There are 3 lakes with lots of hiking and fishing spots within minutes! Build your cabin here and enjoy the beautiful views Hartsel has to offer. Enjoy world class Snowboarding and Skiing just 60 min. north in Breckenridge. The town of Hartsel is just 10 minutes to the north. 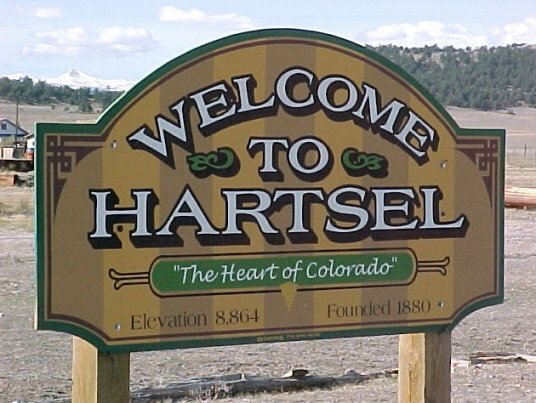 Hartsel is in the heart of the state and is still fairly untouched. 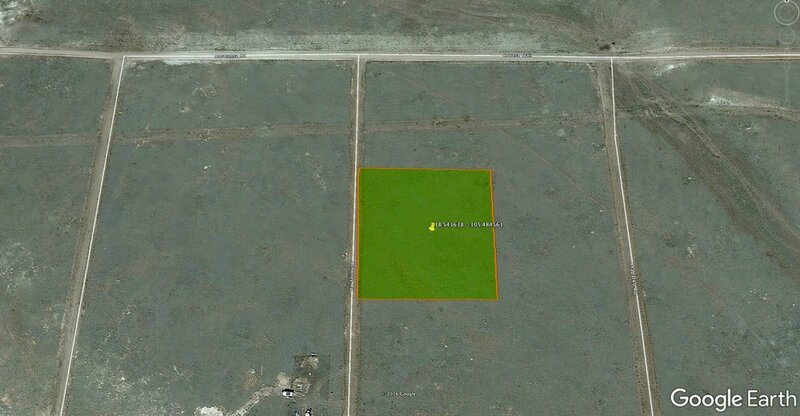 Enjoy the wide open space here yet have the privacy to do whatever you want with you very own 2.5 acres. This property is very centrally located with great direct road access. 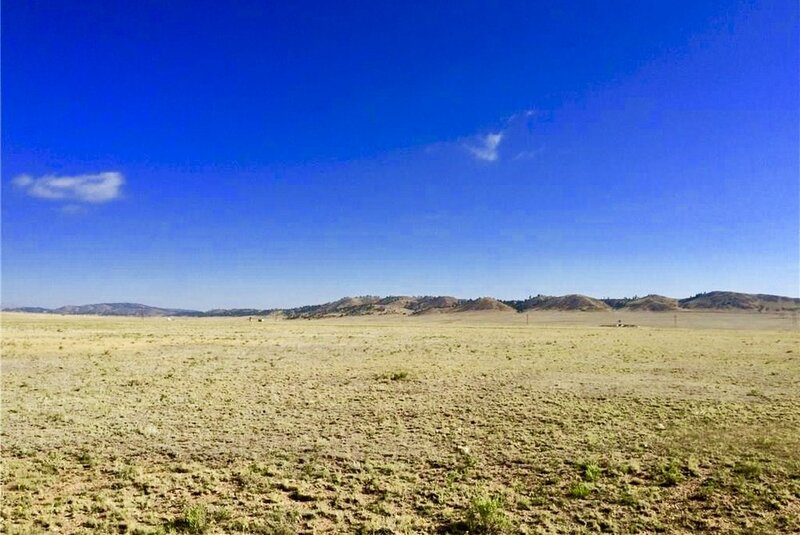 Where else can you find a beautiful large piece of land with all these attributes for under $2500? This property wont last long at this price, don't miss out! Make it yours today! Click the "Finance Now" button above and you will be guided through checkout and setting up your financing plan. After checkout is complete we will be notified and will then send you a Land Contract and Purchase Agreement. The property will be deeded to you once all payments are complete. 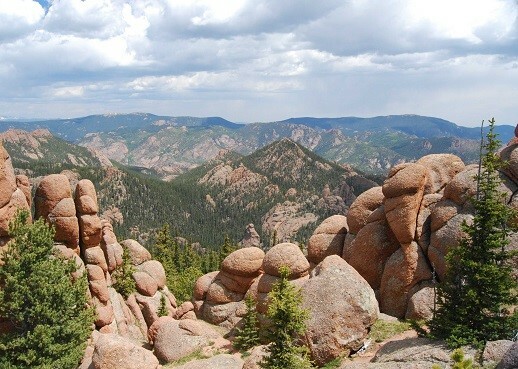 PARK COUNTY COLORADO, OUTDOOR RECREATION HEAVEN! 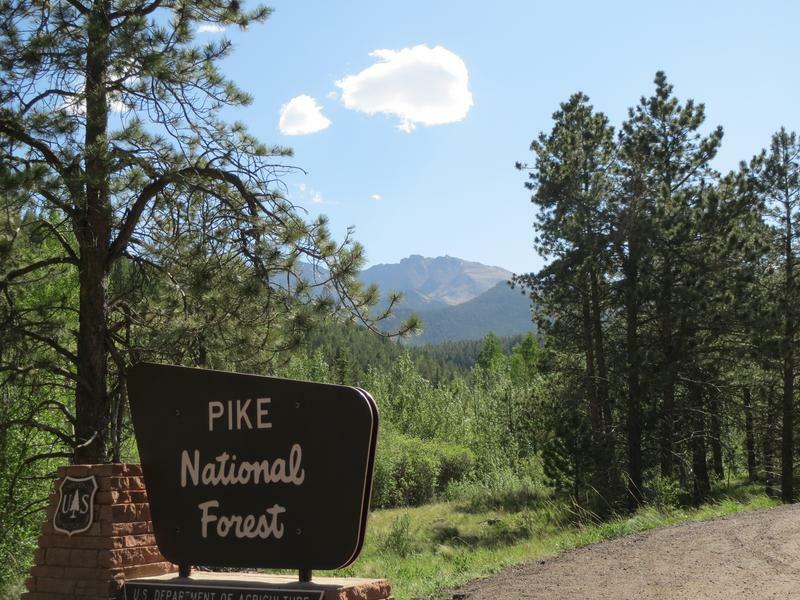 Park County's unique location being surrounded by National Forests and high altitude offers a multitude of Recreational Activities including Mountain Biking, Hiking, Trails for Off-road use and many other activities for the outdoor enthusiast. Over 300 days of sunshine a year! 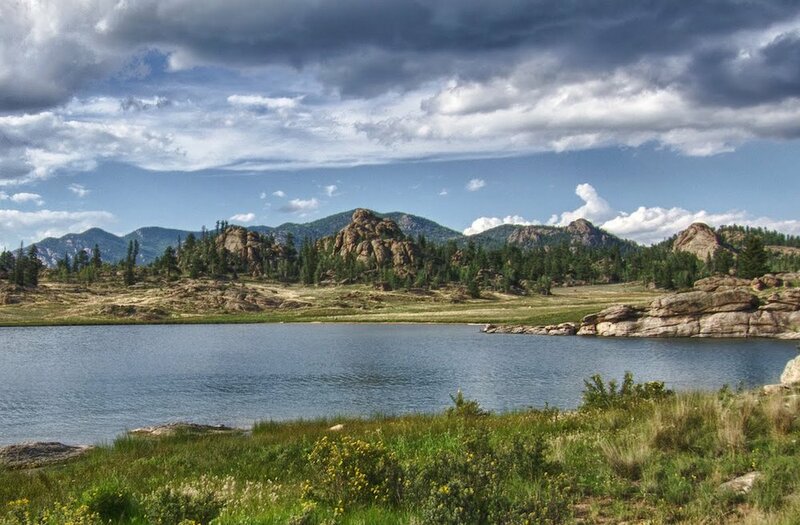 Park County, Colorado is heaven for anyone who loves the outdoors!